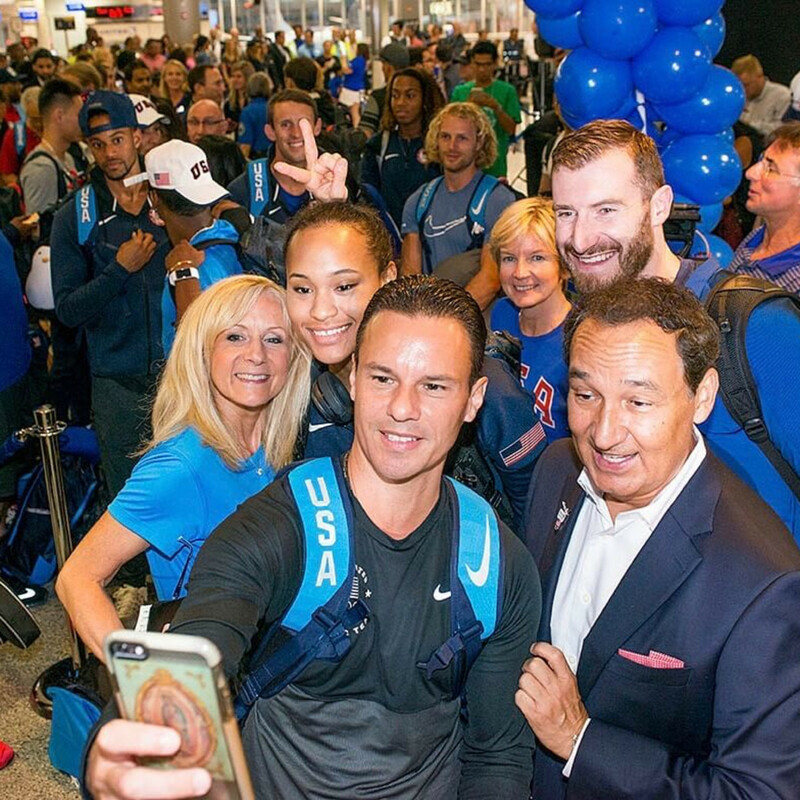 More than 100 Team USA athletes, coaches and staff got a big sendoff at Bush Intercontinental Airport Wednesday night as they boarded a flight for Rio de Janeiro and the 2016 Summer Olympics, which kick off Friday. 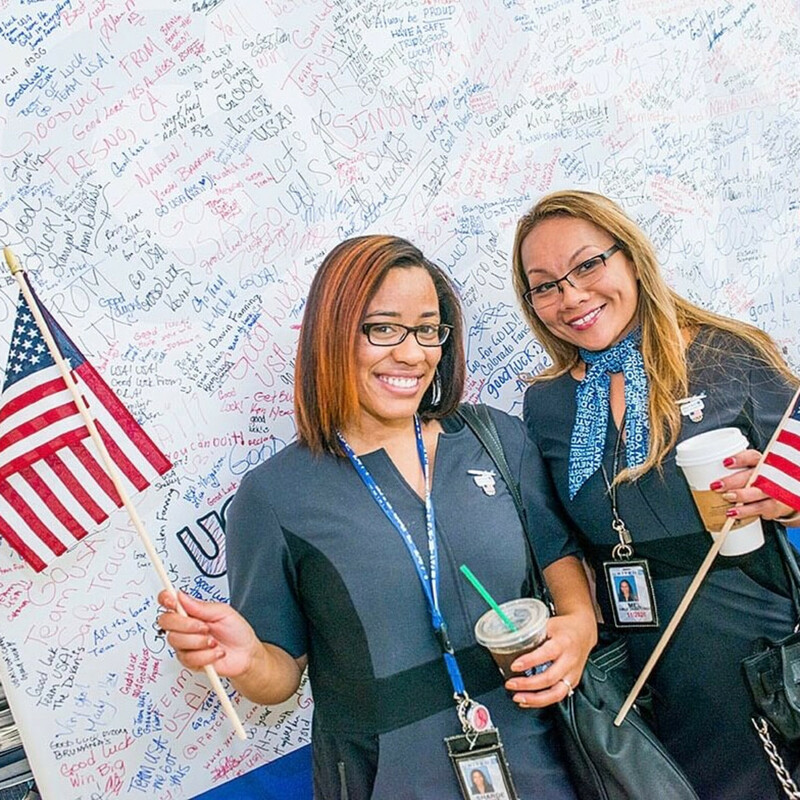 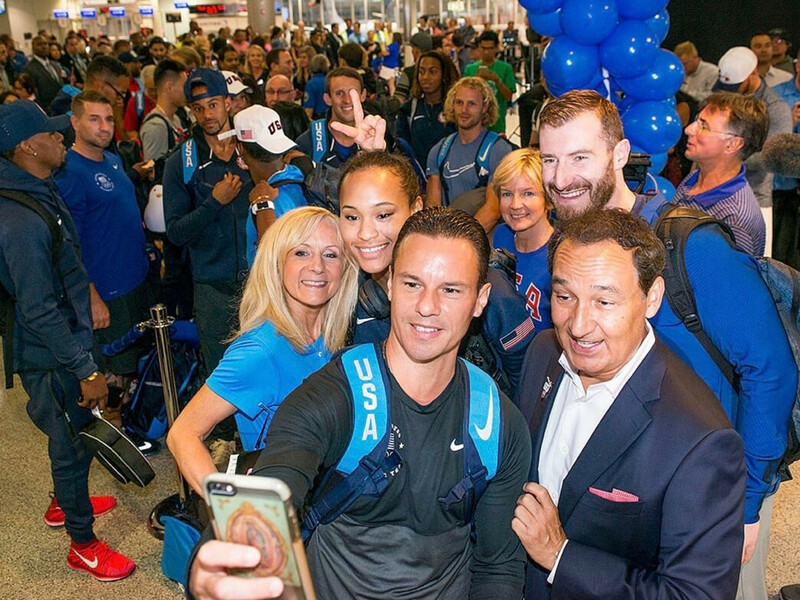 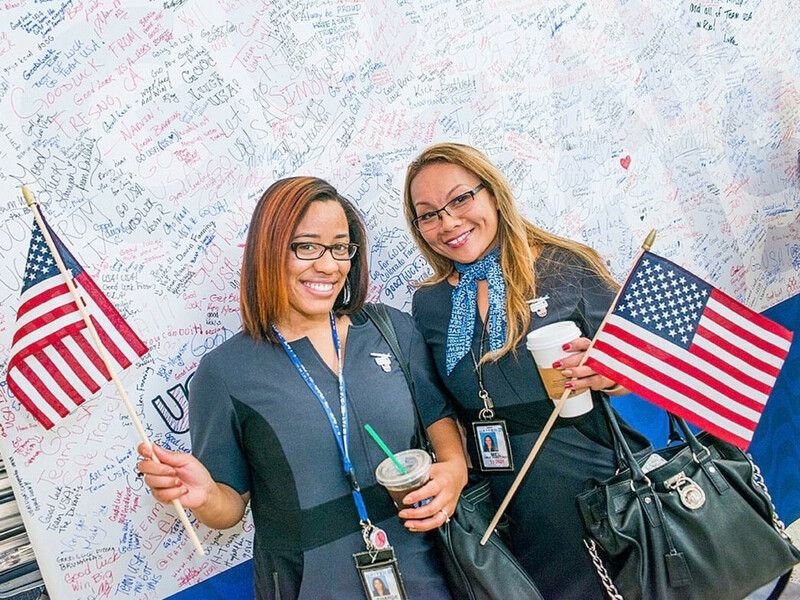 United Airlines president and CEO Oscar Munoz and airline employees waved the flag and offered encouragement to the athletes at a pre-boarding party that featured a band playing Brazilian music and a giant board covered with well wishes. 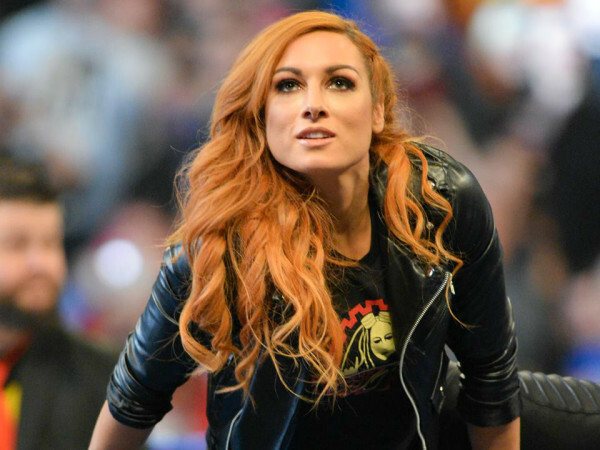 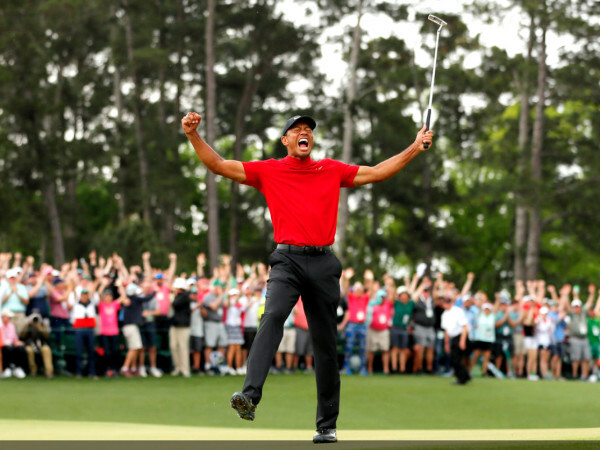 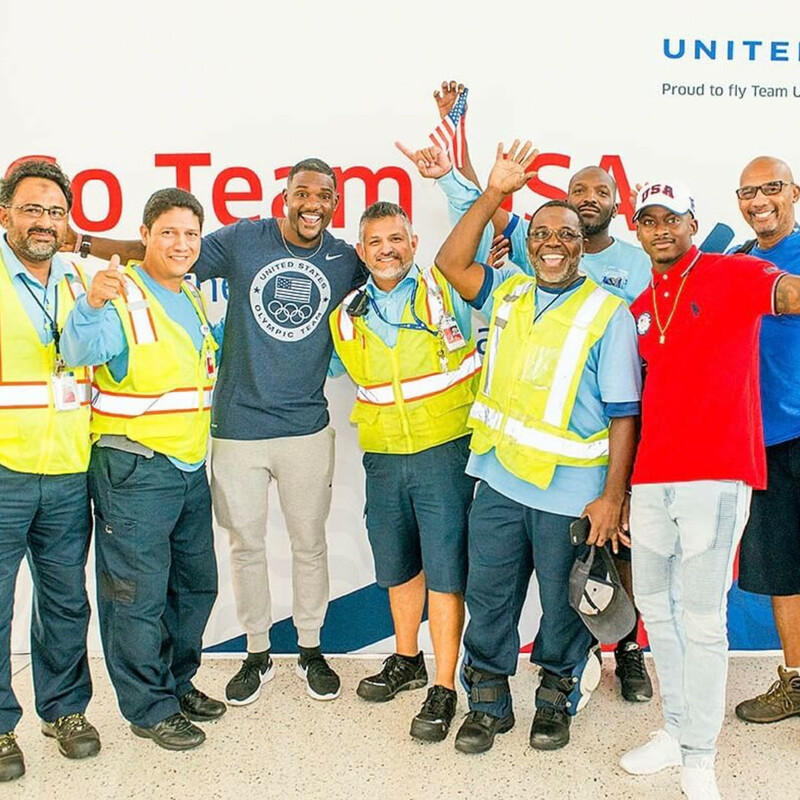 Track and field athletes Justin Gatlin and Trayvon Bromell and wrestlers Adeline Gray and Jordan Burroughs were among U.S. athletes signing autographs and posing for pictures with customers and employees. 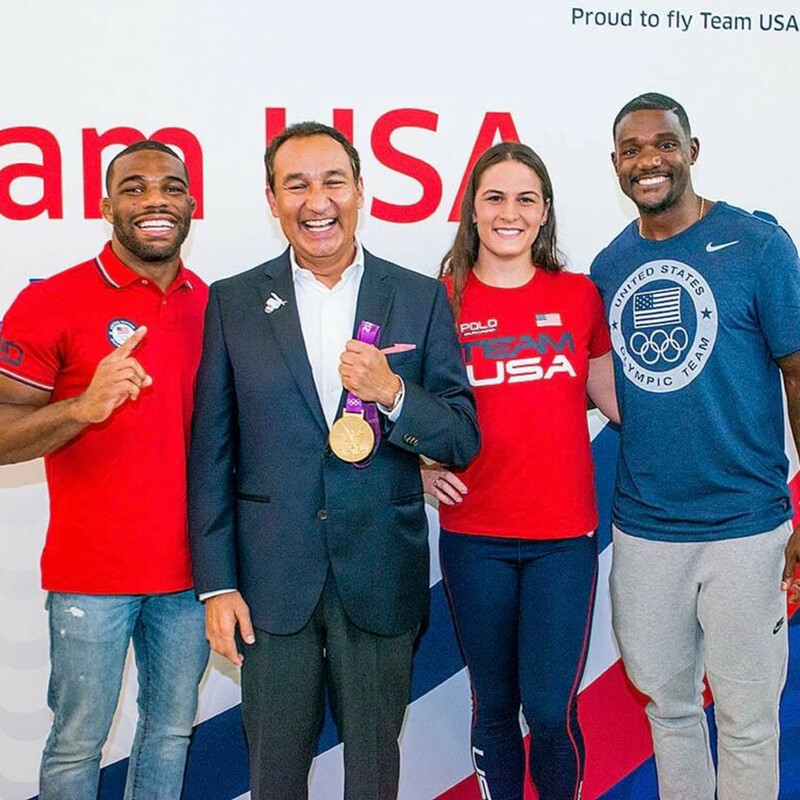 When boarding time came, Munoz helped scan boarding passes as Team USA boarded the plane. 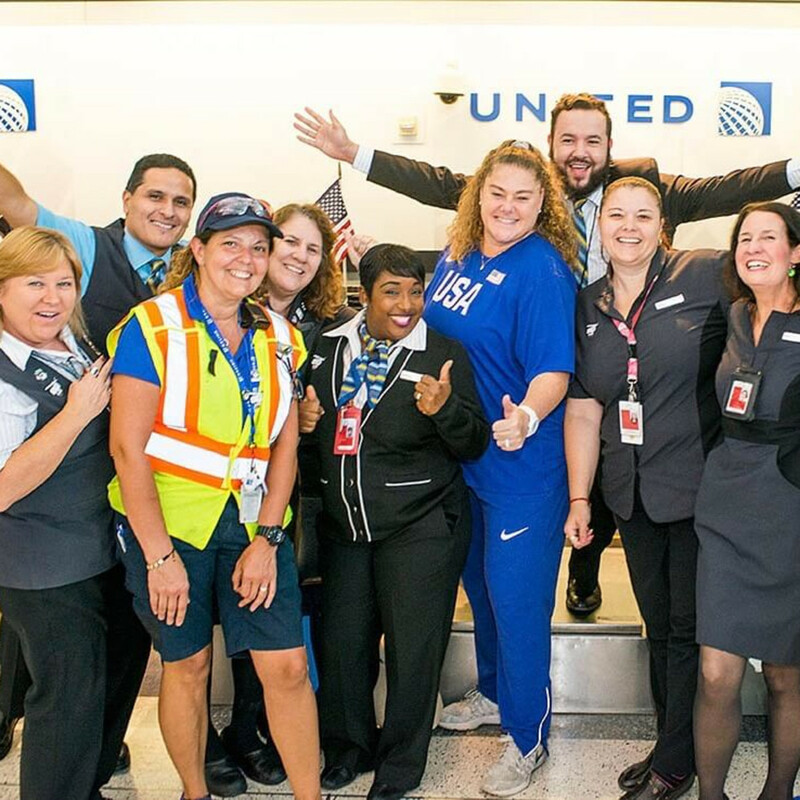 Several members of Team Canada were also on the flight and got a rousing welcome as well. 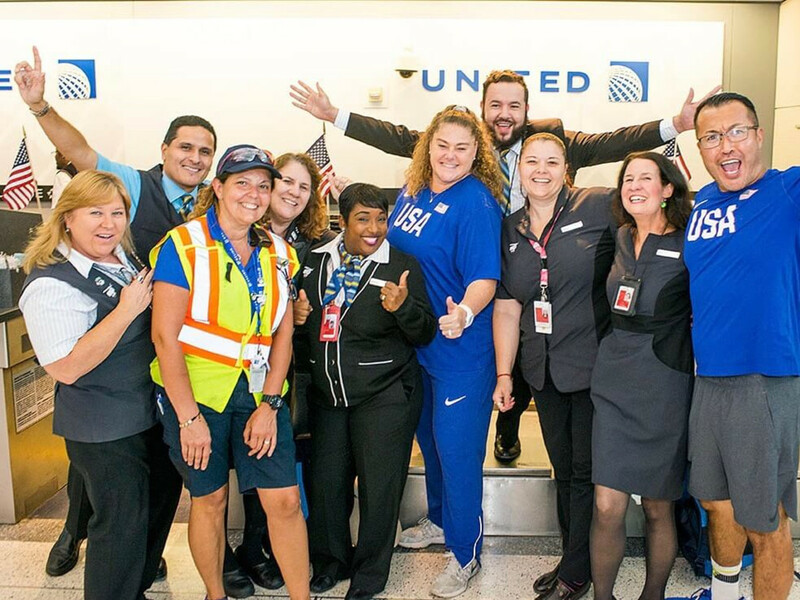 Much to United's delight, the flight departed on time at 9:25 p.m., passing under a water cannon salute while taxiing the runway. 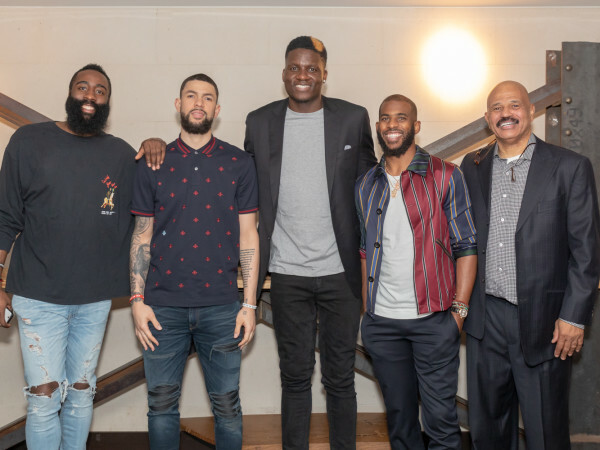 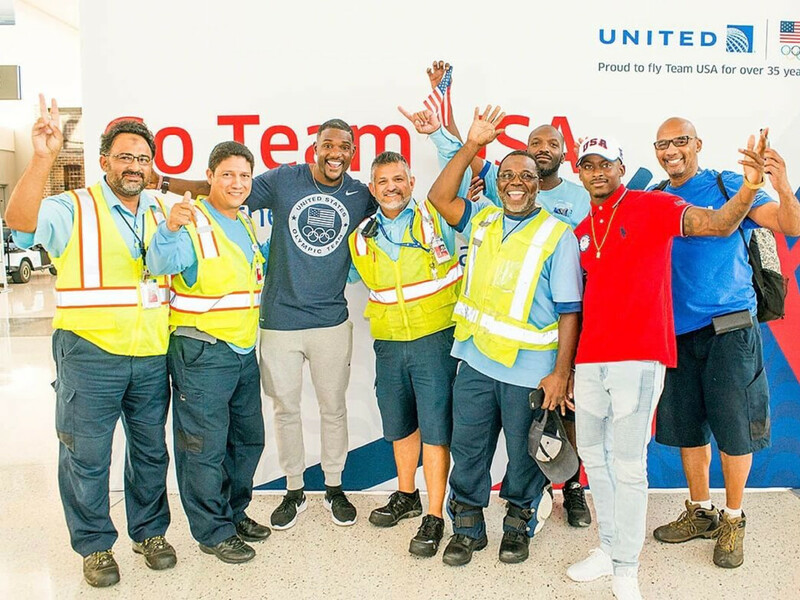 As the official airline of Team USA for more than 35 years, United has been flying athletes to and from Rio via the airline's Houston hub every night for nearly two weeks. 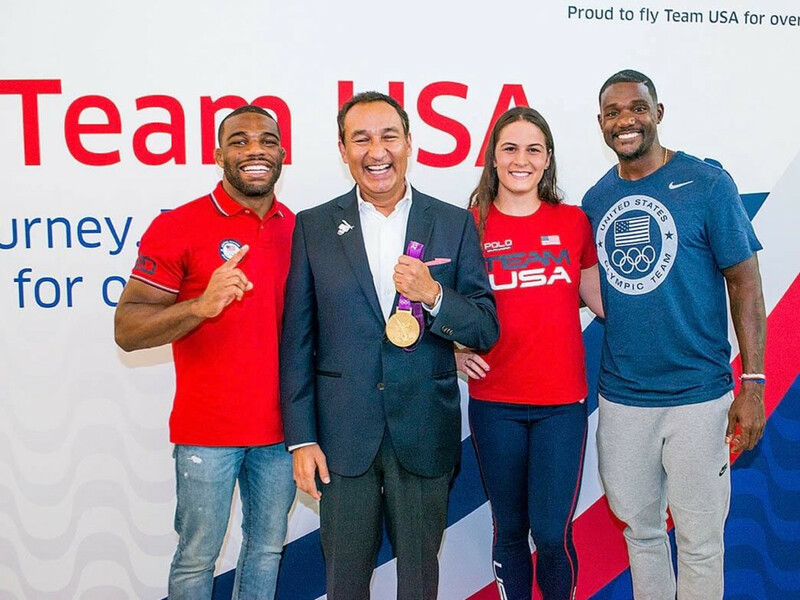 Athletes have also gone through Team Processing at the George R. Brown Convention Center, where they were outfitted in Opening and Closing Ceremony attire from Ralph Lauren.